The facility welcomes anyone who needs a helping hand. HONOLULU (HawaiiNewsNow) - Hundreds have already visited the city’s new Punawai rest stop in the first week of its operation, city officials said. Aimed at helping Oahu’s homeless get resources and off the streets, the facility logged 578 visits from those in need between Jan. 8 and Jan. 15. The facility, located at 431 Kuwili Street in Iwilei, is the first of its kind in Honolulu serving as more that just a place for resources, but also a safe haven for the homeless. 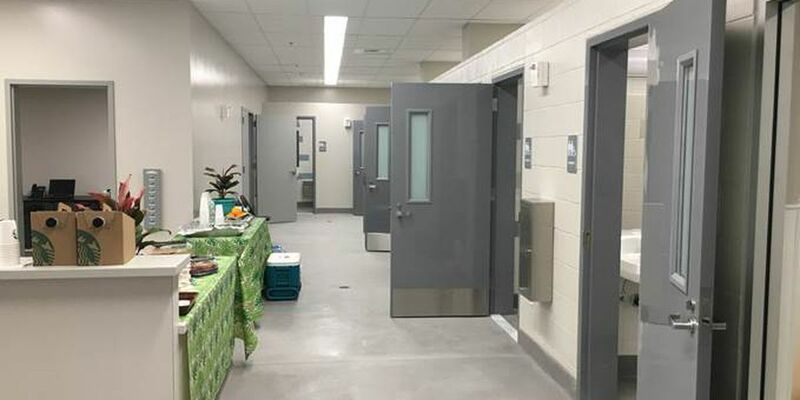 "The success of the Punawai Rest Stop speaks to the need for our unsheltered residents to have a clean, safe, and welcoming place where they can take a hot shower, wash their clothes, and get a fresh start every day,” Honolulu City Councilman Joey Manahan said. 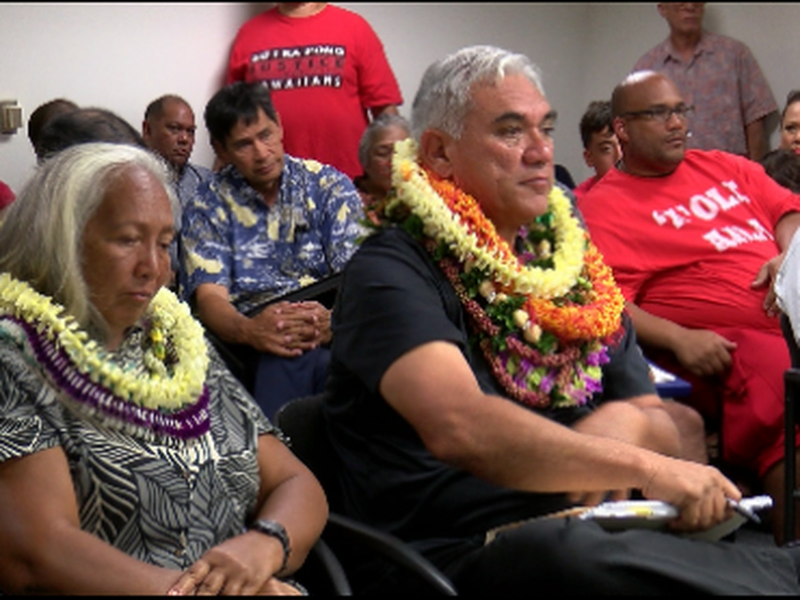 “Without the Punawai Rest Stop, people experiencing homelessness would have to resort to getting cleaned up at our beaches, in our parks, in our streams and waterways, not to mention, our places of business," Manahan added. 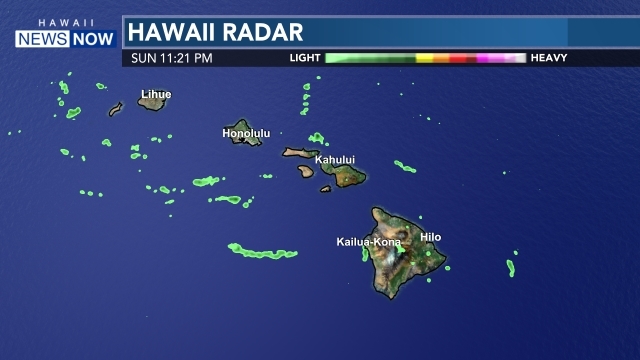 “This rest stop is about giving people back their dignity and allowing them to connect with other services the city and nonprofits have available to help place them into shelter, and eventually, permanent housing," Honolulu Mayor Kirk Caldwell said. City officials outlined some of the early success stories out of the rest stop. With the help of staff from the non-profit organization Mental Health Kokua who operates the center daily, a man was reunited with family on the mainland, a couple moved in to a shelter, and a seventh grader received tutoring on math assignments. 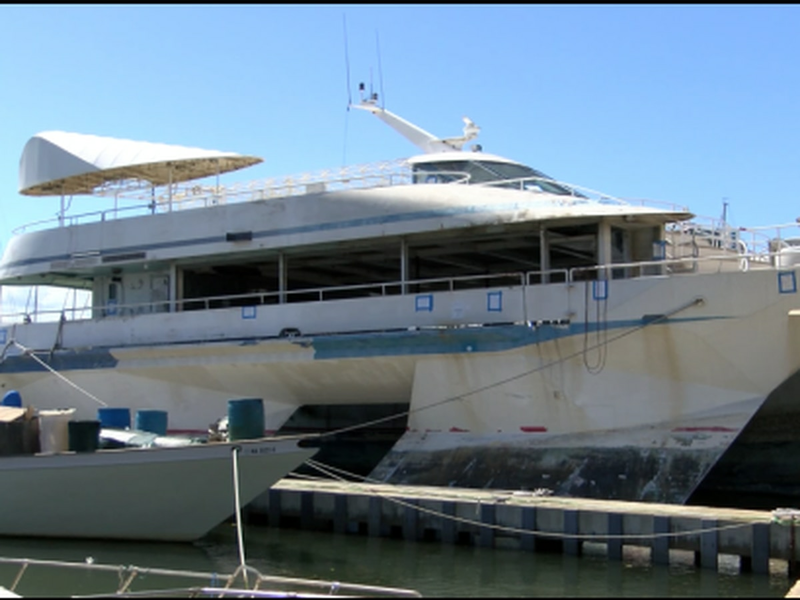 City officials expect visits to Punawai to increase with time. The stop is open from 7 a.m. to 7 p.m. daily.